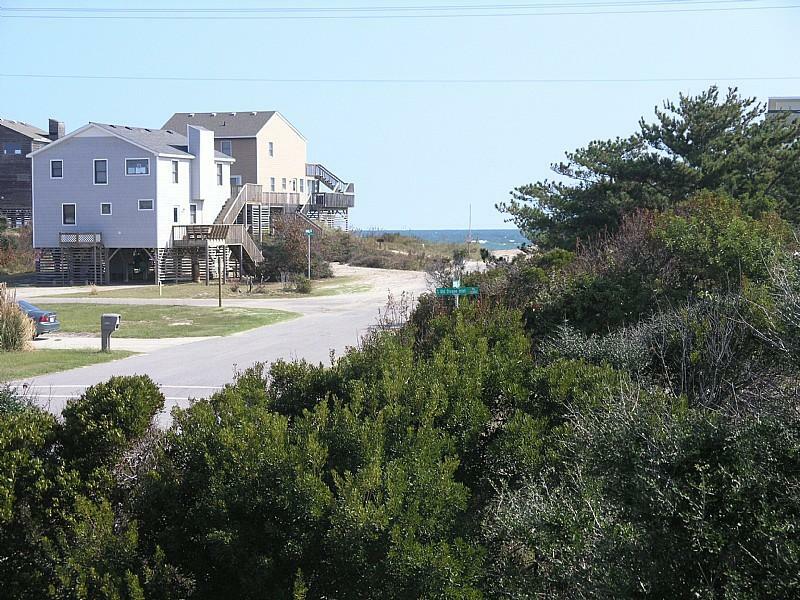 This three bedroom, two bath sound side home is located in South Nags Head at MP 20.7 and is pet friendly (pet fee required). It features an outside shower - to wash off after a nice day on the beach, and a sundeck - for lovely evening teas or good morning coffees. 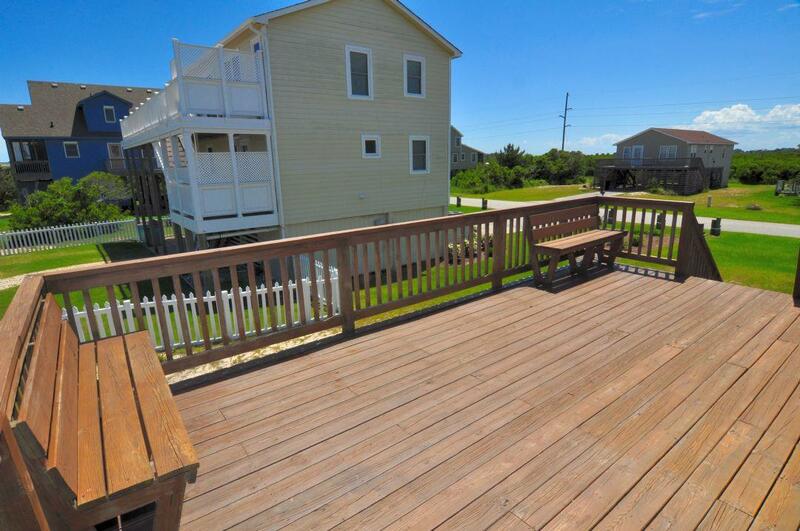 Easy drive to restaurants, shopping, and activities the whole family can enjoy. Easy walk to the beach. Parking is available for 3 cars.